Hey there, I’m a Product Designer currently leading Product Design at Haven. Previously I worked as a Designer at Mesosphere, Earnest, and numerous startups across the Bay Area. Before getting into design I worked as a Frontend Engineer while I completed my undergrad in computer science at UC Berkeley. When I’m not designing you can find me most mornings lifting moderate things. 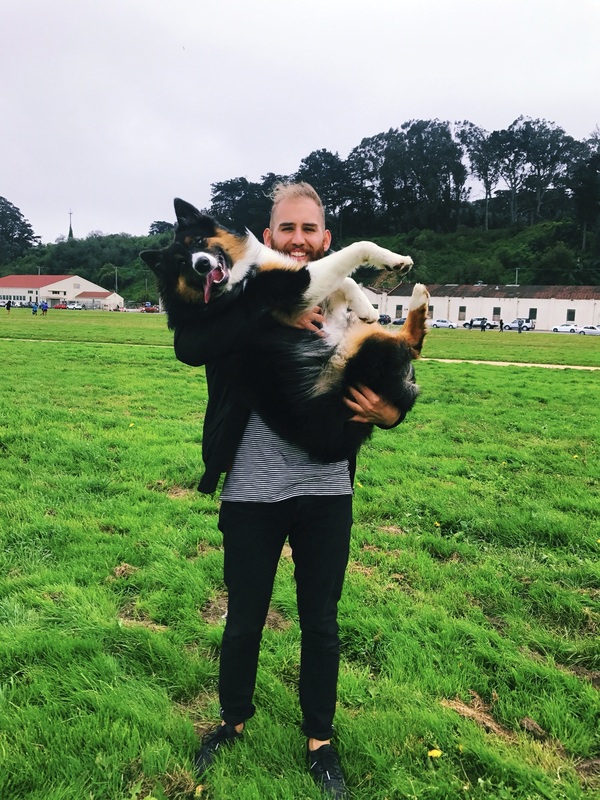 On the weekends I’m usually out hiking with my extra fluffy dog Hibiki all over the bay area. I’m originally from San Francisco, but now reside in the East Bay.